PHILADELPHIA, Oct 4, 2011/ — The Fashion Design Department at Moore College of Art & Design will hold its annual Jump/Start Fashion Show TONITE at 6 PM at the College. It will end by 6:40 pm. 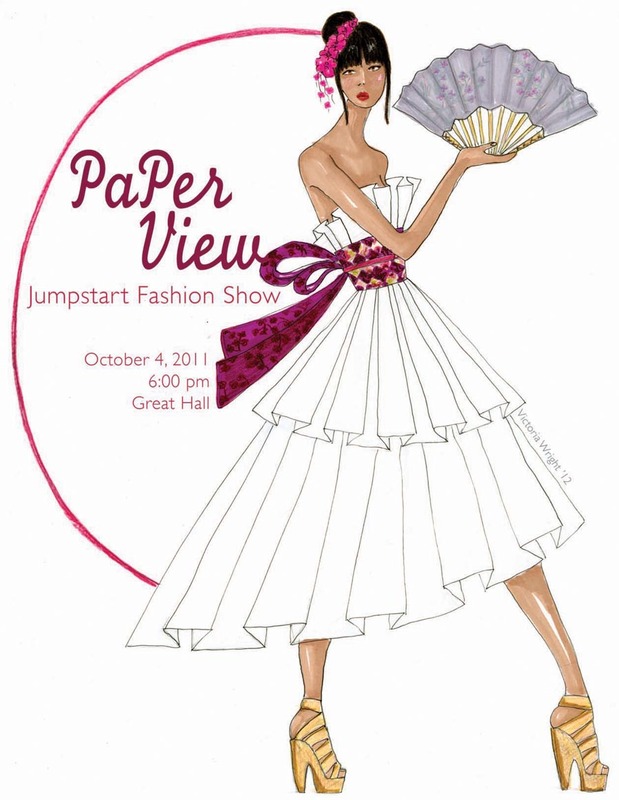 This year’s theme, PaPer View, will feature sculptural gowns made only out of paper products by junior and seniors in the department. This event is free and open to the public.